No matter what kind of style a girl gravitates towards— whether it’s soft and feminine, or more punk— you’d almost certainly find a pair of skinny jeans in her closet. 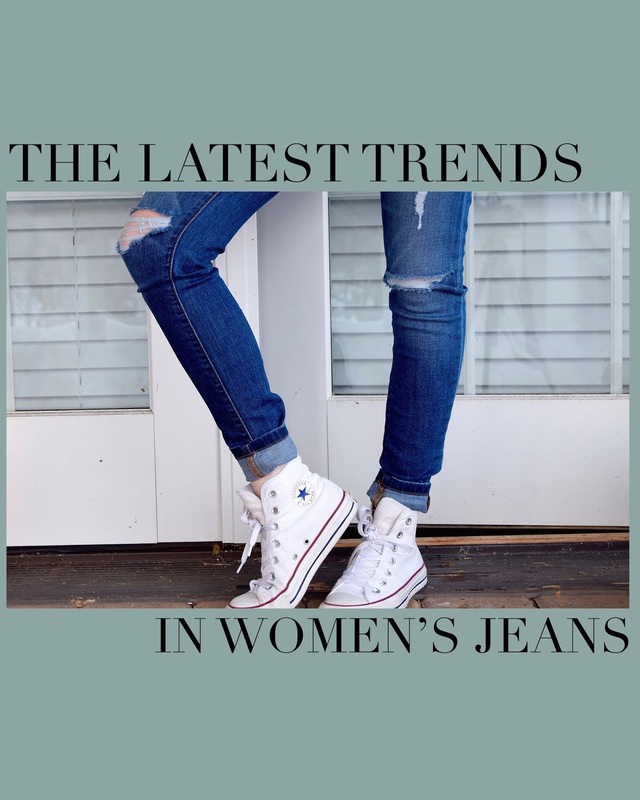 However, according to a report by Quartzy, there’s a new shift in women’s jeans that might actually replace skinny jeans on the radar of the casual shopper. Here are a few of the new styles of jeans that you might want to take note of. 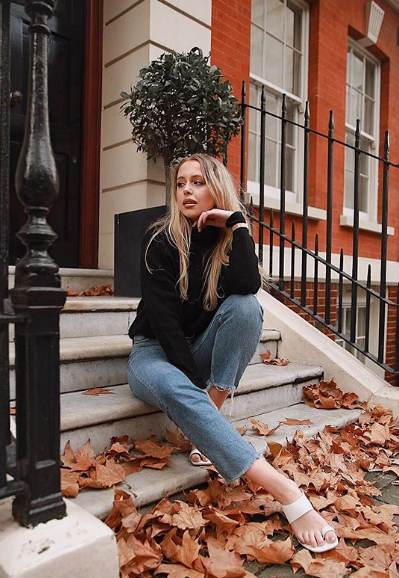 The trend lately seems to be veering towards “wider is better”; moving from the sleek silhouettes of skinny jeans to a more classic and relaxed style. Even Vogue has listed a more relaxed look as something to look forward to with jeans in the future, which will make anybody who’s tired of the body-hugging fit of skinny jeans breathe a sigh of relief. You’ll probably have noticed a boom in popularity for culottes and other wide-leg styles, so this is one trend you should definitely follow. 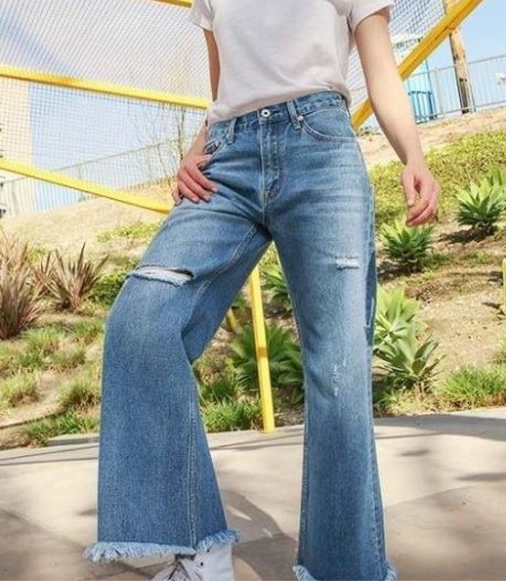 Grab yourself a pair of wide leg cropped jeans to go with sneakers, heels, or sandals, and you’ll find yourself more at ease in your everyday wear. Straight leg jeans are a simple but classic style of jeans that you can wear almost anywhere. They’ve been coming back into the spotlight over the last couple of years, mostly associated with 90s-inspired looks and the boom in popularity of thrift shopping. LiveAbout notes that this trend will continue, expanding to take into account darker colors and washes instead of the lighter vintage look of previous years. Straight leg jeans make even a simple white t-shirt and blazer look undeniably chic, and darker colors mean they might even be a good enough option now for office casual wear. Keep this one in mind when you want a dressier look for your Saturdays. Flared jeans might seem like they’re a thing of the past, but don’t write them off just yet. While maybe not as extreme as the bellbottoms of the 70s, a gentle flare is making a comeback. Leading Asian brand BNY Jeans are already offering flared jeans in light washes and comfortable, stretchy fabrics, so you can bet on this trend staying for a while. Flared jeans with a high waist will flatter any body type and hug your curves in all the right places. They add a special “oomph” to your outfit, and paired with heels will make your legs look longer than ever. Grab a pair and get ready to wow the crowd this 2019! 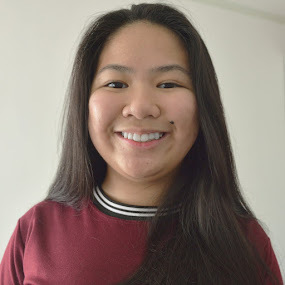 For more fashion posts, you can check this one on AyeItsZoe, or take a look at the rest of the blog!